On Friday, the World Health Organization (WHO) said that the death toll stood at 44. To date, medical specialists have registered 63 confirmed Ebola cases, while another 27 are probable, according to the ministry. 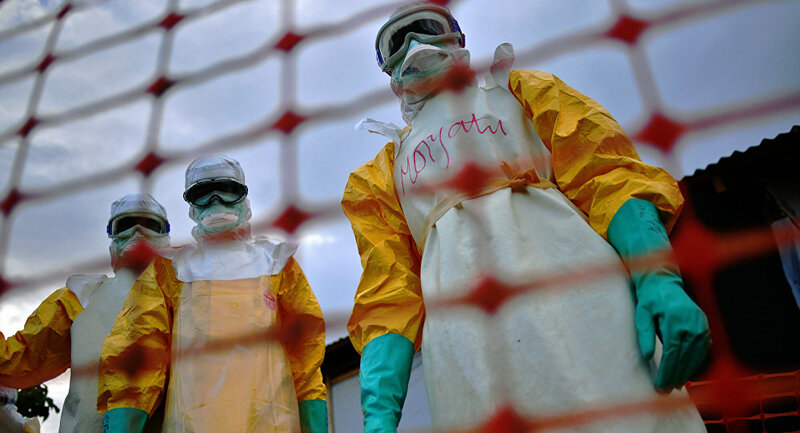 The most recent outbreak of Ebola in the DRC was registered on August 1, mostly hitting the Ituri and North Kivu provinces and coming just months after the previous outbreak that took place in May and claimed the lives of 33 people.